WATCH as Natalie brings us another buy to let deal of the day, this time on Blake Avenue, Wheatley, Doncaster. 3 bedroom, semi detached house. 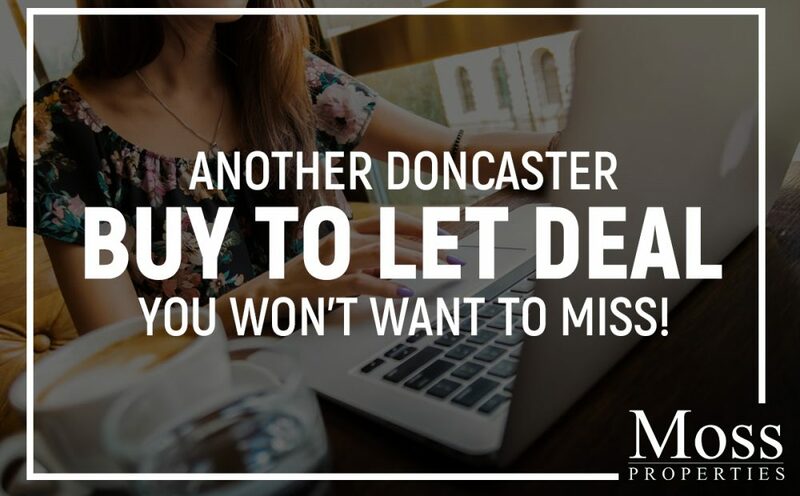 On the market with Horton Knights, Doncaster. Perfect for an investor or first time buyers! ️ In a highly popular location for rentals and first time buyers, only a short distance away from motorway links and five minutes drive from Doncaster town centre.